*Example scene screenshots are shown in preview. 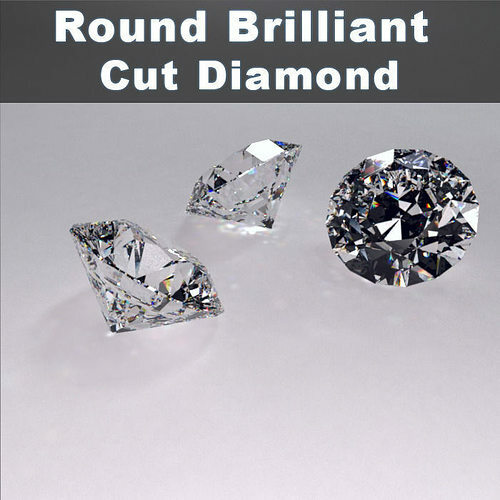 Note: I've collection of 50 different shape diamonds. See my store/profile.